When the poopie ones fail, they’ll take ICs with them. AVOID them at all costs. 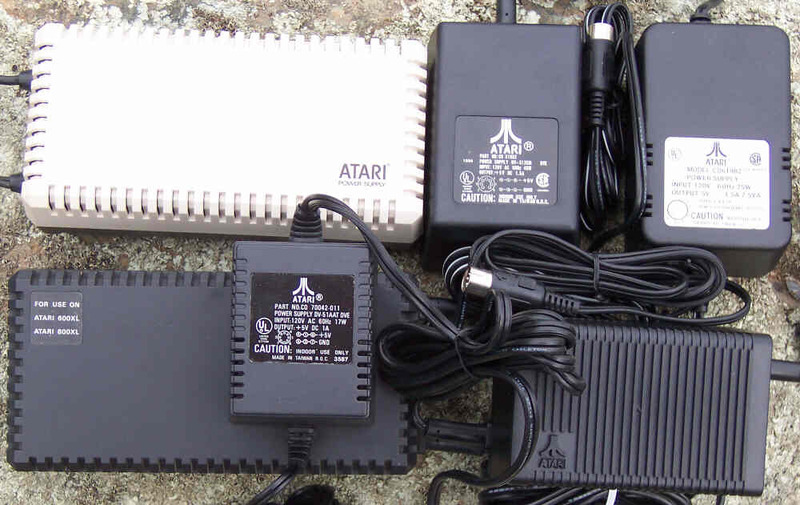 The only usable part on those would be the 7 pin connector. 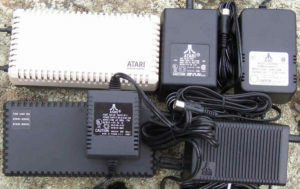 A modern regulated 5V 1A+ power supply can be converted for use on an Atari computer but I’ll discuss that on another post.